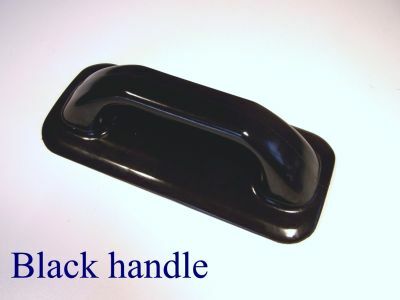 The MCM black polyurethane lifting handle was designed by Midcoast Marine. The streamlined yet very accessible hand opening does not “crush” your hand when lifting your IRB. 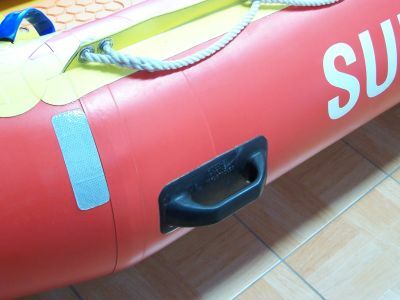 Your hand actually feels “at home” when lifting your boat when the MCM handles are fitted to it. The handle has been UV stabilised, the concave shape of the handle gluing surface follows the shape of the tubes, which allows for more accurate gluing.